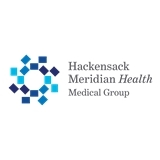 HMH Medical Group Pediatrics, Neptune (Neptune) - Book Appointment Online! Staff is pleasant. Doctor was very caring.